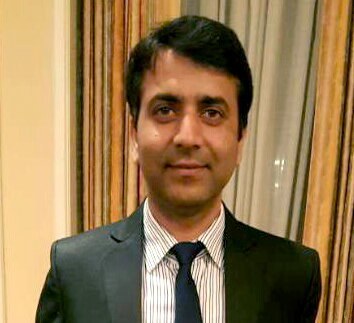 Dr. Javeed Iqbal is currently an Assistant Professor of Pediatric Pulmonary & Critical care at SKIMS, Soura and serves as neonatologist for the only tertiary medical Institute in Srinagar, Kashmir. Dr. Iqbal wanted to experience protocols and complex care of children in the Neonatology Unit at the Children’s Hospital at Buffalo with a special focus on Cystic Fibrosis. Dr. Iqbal visited the Children’s Hospital and observed complex pathways and state of the art care of pulmonary disease in children. He also developed a passion for NICU training and got certified in NALS and is working to integrate NALS into the training in Kashmir and also to practicing pediatricians in the region.